I had a great time exhibiting this past summer at numerous art festivals throughout Chicago and Milwaukee. Interacting with others about my work and sharing stories is always uplifting as I’ve found the communal nature of the art world extremely inspirational. Capturing images in the field and polishing them in the studio is extremely challenging and rewarding but sharing them with others, for me at least, ties the artistic process all together. The Hungarian composer Béla Bartók once proclaimed, “Competitions are for horses, not artists” and for many years I held that notion. However, under the spirit of sharing my work and “getting it out there”, I entered a couple of competitions for the first time. Despite what Bartók said, I promise you I’m still fully human and haven’t grown any hooves! 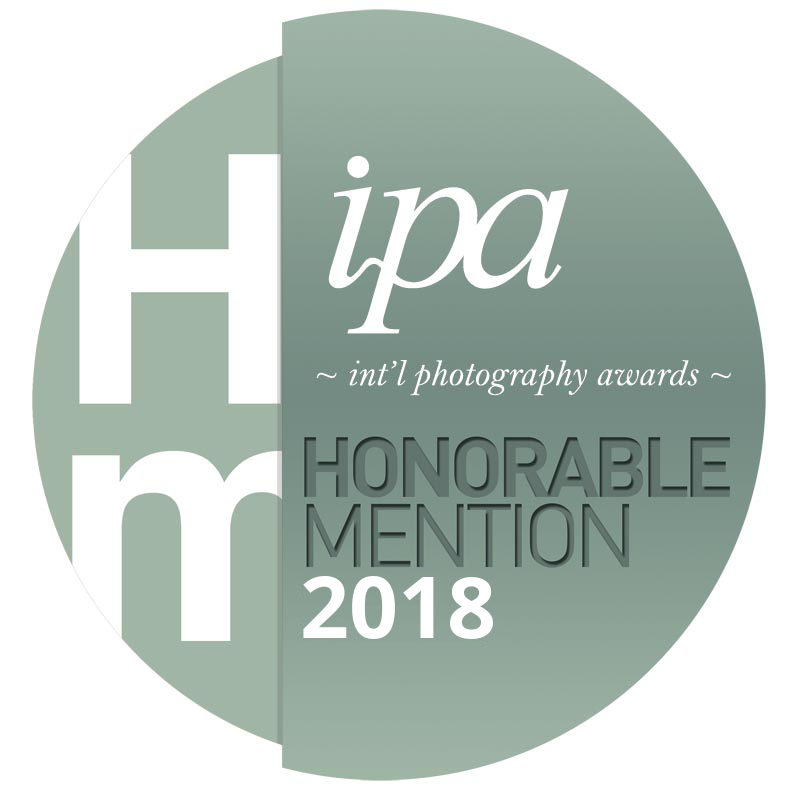 I am proud to announce that a select number of my images have won awards in two major competitions: The 2018 Professional Photographers of America (PPA) International Competition and the 2018 International Photography Awards (IPA) competition. Three of my images, Evening at Nymph Lake, Saguaro of the Superstition Mountains, and Vermillion Glow, received a Merit Collection award and will be on display at the Georgia World Congress Center in Atlanta, Georgia, Jan. 20-22, 2019, during Imaging USA, the annual convention and trade show for professional photographers. 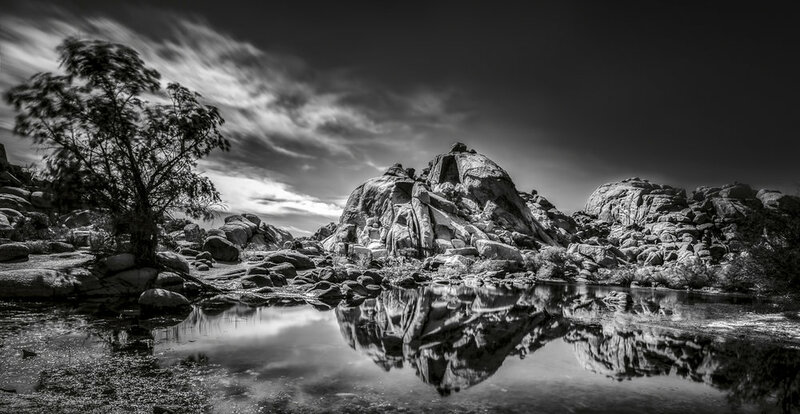 Four of my images, Ghost in a Granite Landscape, First Light at the Badlands, Saguaro of the Superstition Mountains, and Vermillion Glow each received an Honorable Mention under the Professional Nature: Landscape Category at the 2018 International Photography Awards competition. Limited edition prints of these works are available. I’m honored and humbled to see my work stand the test of critique and to share the stage with amazing photographic artists from around the world!